Japan's favorite Pon De Ring now at Mister Donut Philippines! Mister Donut stores in the Philippines! So what is a Pon De Ring? Well, Pon De Ring is basically still a donut but not, confusing? I remember that I first had a taste of this during one of my trips to South Korea, we were just taking the subway and I was just waiting for wifey when suddenly these oddly shaped donuts caught my attention. Making it's debut in Japan, after being such a hit there came to the other parts of Asia such as South Korea and Taiwan, where as I heard when they first introduced to the market had long lines of up to 4 hours just to get their fill of Pon De Ring donuts. Well good news is that it's now finally here in the Philippines and we can all get our share. 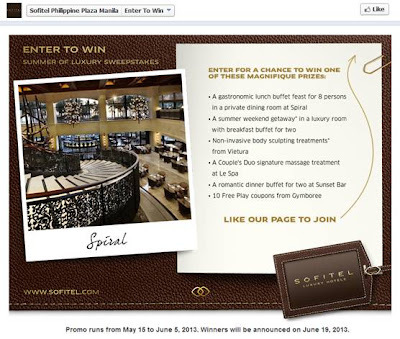 Cocina Centrale is coming to Angeles, Pampanga! 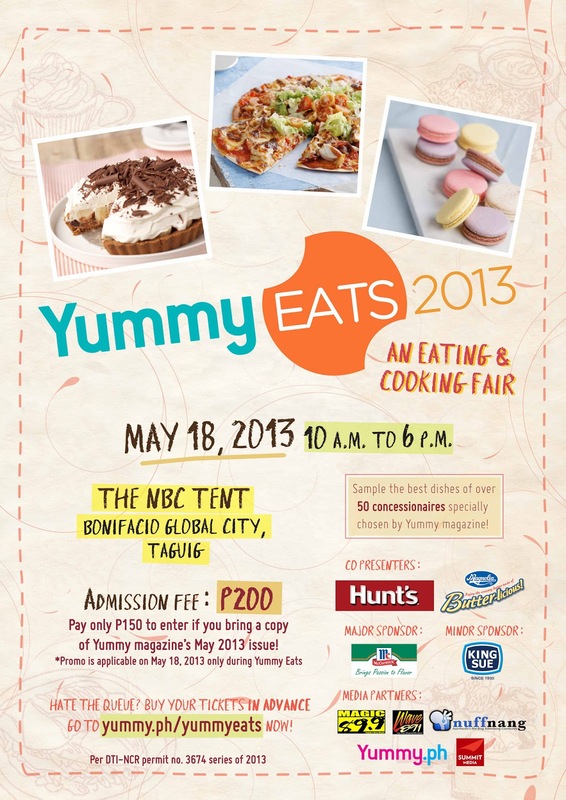 Calling all foodies and enthusiasts, this is it! And they are at it again! Just when you thought things could not get any better, here they are once again bringing in the goods. The Mercato Centrale Group is bringing the premier food and lifestyle night market experience to the culinary center of the Philippines – Angeles City, Pampanga in Ayala's Marquee Mall! Cool off this summer with Starbucks Frappuccino blends + GC Giveaway! Can you feel the summer heat! It's scorching hot indeed and I just can't help it, I can't even go outdoors during lunch time to enjoy a good meal, as much as we want to enclosed ourselves in an air-conditioned room the whole day, our daily activities just can't avoid us taking that long hot walk down that busy street, don't you just hate it. Jollibee's Amazing Aloha is back!!! + Get them for FREE today! After a long drought, Jollibee is finally bringing back the Amazing Aloha, and for a limited time only engagement, get to savor once again, bite-after-bite of two juicy and beefy burger patties, crisp bacon pieces, melted cheese, lettuce dripped in honey mustard dressing, topped with fresh slice of pineapple, and enveloped by two soft buns, now that's my Amazing Aloha. I can't believe that the Amazing Aloha was better than I used to remember, or maybe it's just that I missed having this great burger from Jollibee. Great news is you can have your fill of the Amazing Aloha starting today May 15 at all your favorite Jollibee branch nationwide. But wait! In celebration of the return of the Amazing Aloha comes the Amazing Aloha Craze!!! Jollibee is giving away 100 Amazing Alohas' for FREE. Find out how! Half-Price Cheese-Day! Today at The Cheese Steak Shop! Craving for the bestest Cheese Steaks in town? Look no further! Get the best and most authentic Cheese Steaks at The Cheese Steak Shop. Have them just like enjoying them at Philadelphia in the United States, where Cheese Steaks are known worldwide. Guess what today, May 15 is Half-Price Cheese-day! 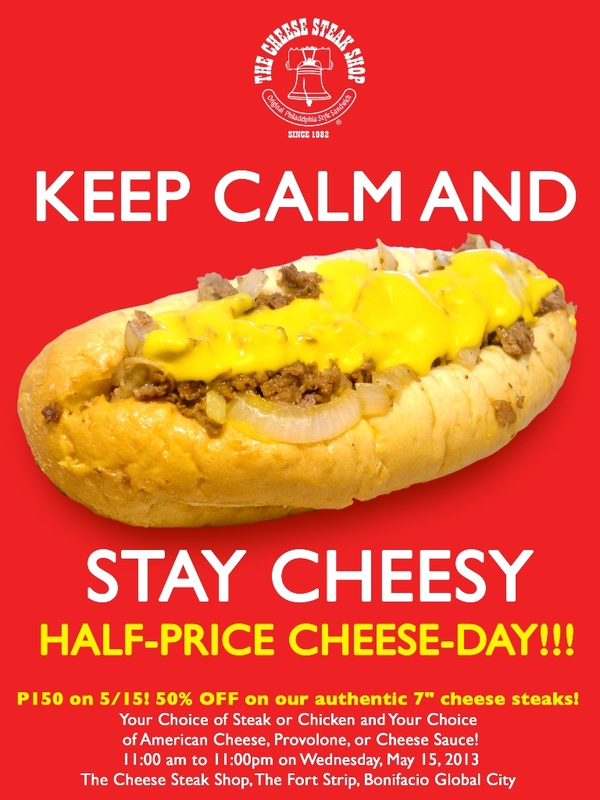 Get to enjoy enjoy their 7" cheese steaks at 50% off! 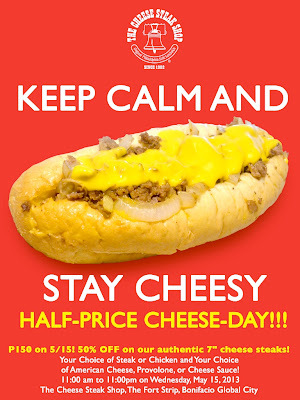 Only at The Cheese Steak Shop in The Fort Strip, Bonifacio Global City from 11am to 11pm. You better be there to enjoy this half-price offer, this may never happen again. So get ready and get in line, Cheese Steak Shop here we come! And we keep on going and going! Starting May 17th, get to experience the great food experience that is Levante. Well, what is Levante? 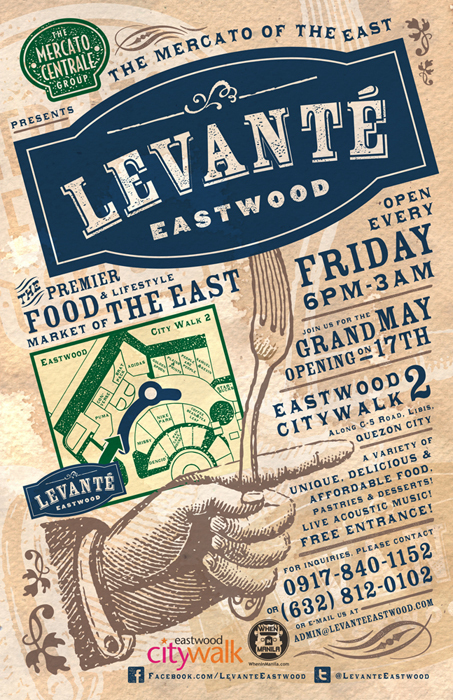 From the makers of Mercato Centrale, comes another food trip you will definitely love, stretching their way east brings to you Levante – the newest night food market in Eastwood Citywalk 2. Grand opening is on May 17, Friday from 6pm to 3am. Get the best of mouth-watering homemade cooking with the best of the metro. From old favorites to new habits you will surely enjoy an adventure like no other at Levante. Great food straight from the kitchens of Eastwood’s budding food entrepreneurs, along with your favorite Pinoy street foods and, of course, the best-selling dishes from your favorite Mercato Centrale vendors. I'm so excited and I just can't hide it... I know I know you want this, you want this! Yes it's another year of great treat and another year of YUMMY Eats, YUMMY magazine’s most anticipated eating and cooking fair is back on its third year to give you a day of fun-filled foodie treat, it showcases upcoming food establishments and home bakers specially handpicked by YUMMY editorial team such as Mad Meats Bacon, Backyard Burger, Gawad Kalinga, and Chez Karine. 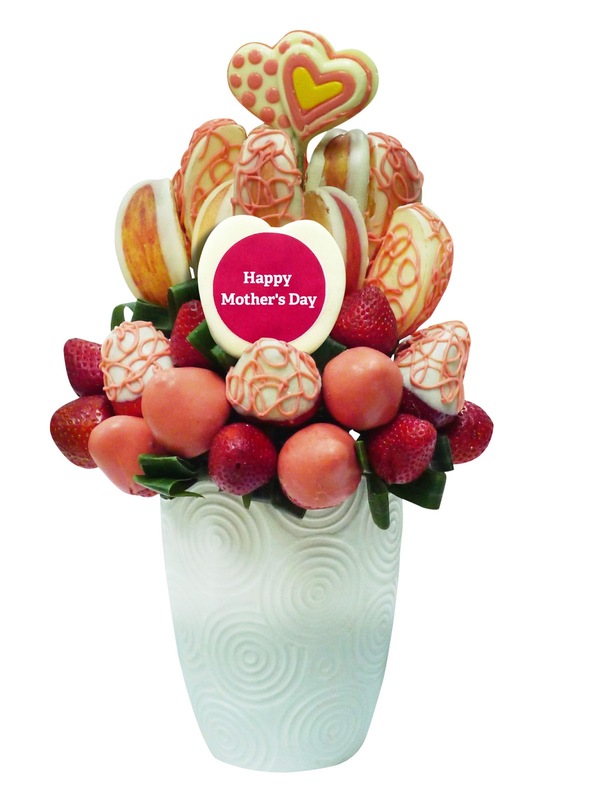 Expect to see Yummy favorites like Mochiko, Pepita’s Lecon, Pino and many more! Happening on May 18, Saturday, at the NBC Tent Bonifacio Global City from 10:00 a.m. to 6:00 p.m., YUMMY Eats will definitely get your heart pounding and your stomach happy with food samples from all 50 food booths. 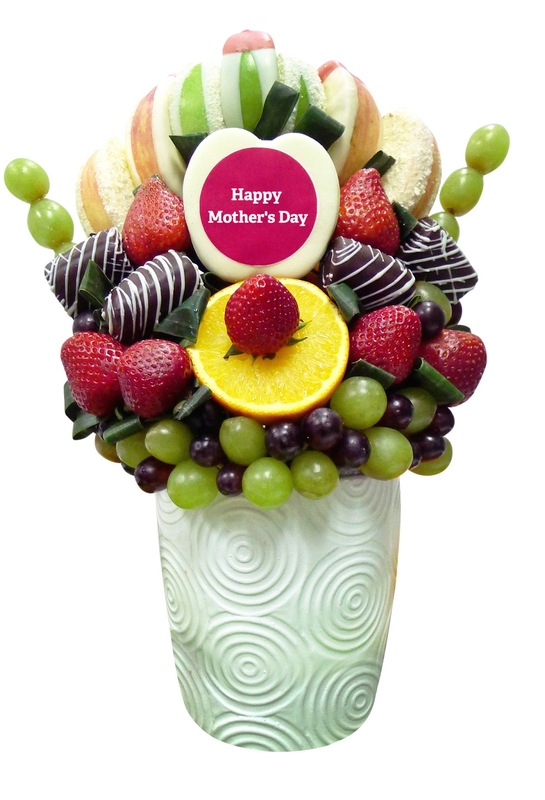 Whether you are looking for something sweet, or savory, or just your local favorites, YUMMY Eats will surely satisfy your cravings. Not only that, there would also be a series of fun cooking demos, cook-offs and raffle draws. It's time! Espresso'Clock is ON! 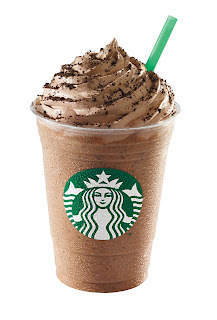 Just this week, May 6 to 10, you can upgrade your drink to a premium McCafé Espresso drink FOR FREE at select McDonald's stores. 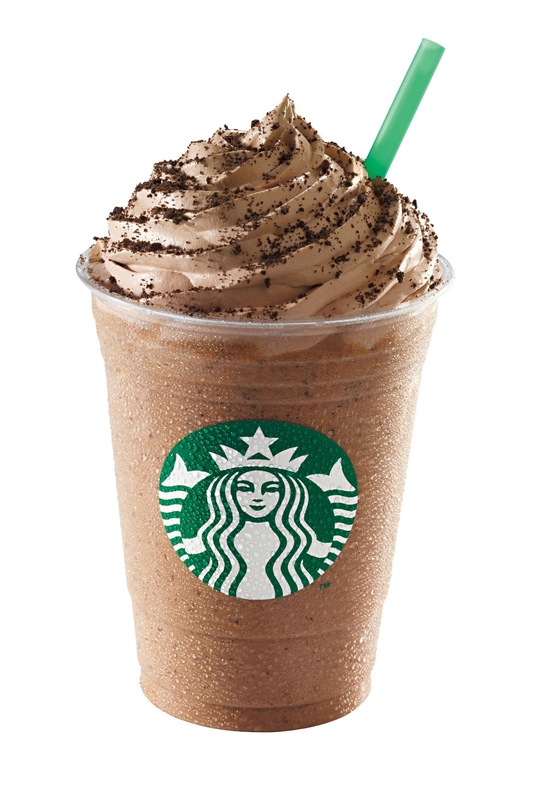 From 9:00 AM to 10:00 AM, your drink can be upgraded to a hot frothy. 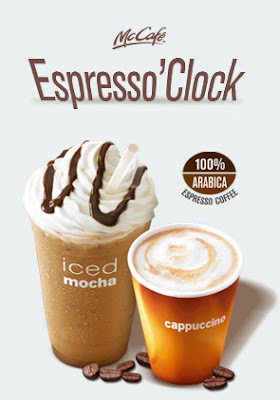 McCafé Cappuccino or to a very cool concoction of McCafé Iced Mocha from 3:00 PM to 4:00 PM. Hurry and visit your nearest McDonald's participating store. 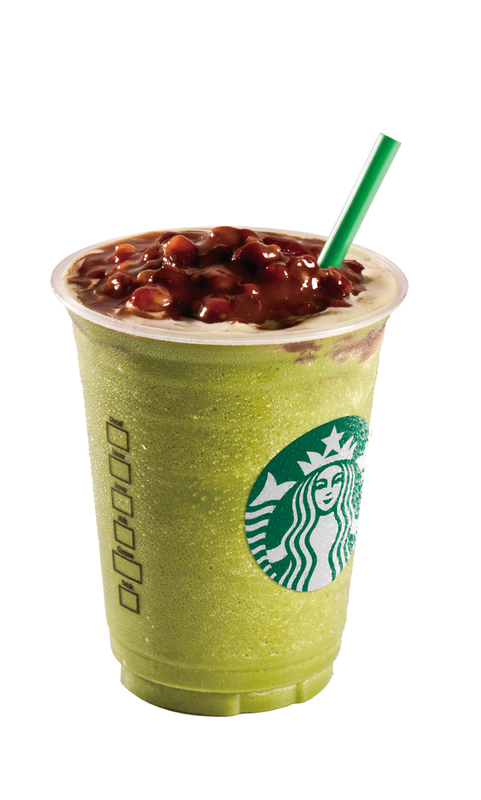 This temptingly delicious treat is only until May 10, Friday. This promo is valid at selected McDonald's stores only. Enjoying the summer heat? Then you'll love Nestle Temptations! Summer has still a long way to go, and as the saying goes just enjoy all the fun in the sun! Lavish at your favorite summer destinations, may it be the beaches of Boracay, the clear waters of Puerto Princesa, the cool weather of Baguio or the light breeze of Tagaytay, whatever your destination is, you just can't escape the heat of summer. But let's not spoil the fun of summer by hiding in the sun, my favorite way to cool off during summer? Cups and spoons of my favorite Nestle Ice Cream! Something big is coming to Trinoma! Mezza Norte, Quezon City’s’ premier night food and lifestyle market is making the big move to Ayala Malls’ Trinoma starting on May 3 (Friday)! From the delicious people who brought us Midnight Mercato at Bonifacio Global City, Taguig and Cucina Andare in Glorietta Park, Makati and other night food and lifestyle markets in the metro comes Mezza Norte at Trinoma. A get together of great tasting and affordable gourmet food at its finest, with pastry and dessert finds from the kitchens of Quezon City and your favorite Mercato Centrale favorite food vendors! Be there on opening night at Mezza Norte on May 3 (Friday) at 6pm for great food, great music and great fun!